Rising Stars Invitational is a world class invitational only camp for elite and recognized 6th grade boys basketball players from across the country. This camp will assist in developing players for the next level of basketball. The goal of the camp is to test the players’ natural ability through professional teaching, skill assessments with state of the art equipment used at theNBA draft combine. Several national scouting professionals will be on hand for ranking and evaluation purposes. Camp Refund Policy: Deposit and camp fee are NON-REFUNDABLE. ACTIVE Network systems may offer participants the option of purchasing Registration Protection with Booking Protect. 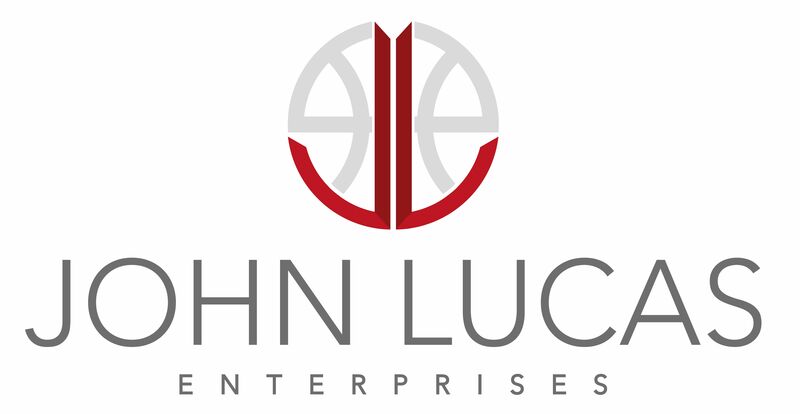 This is a separate transaction and is not affiliated with John Lucas Enterprises.